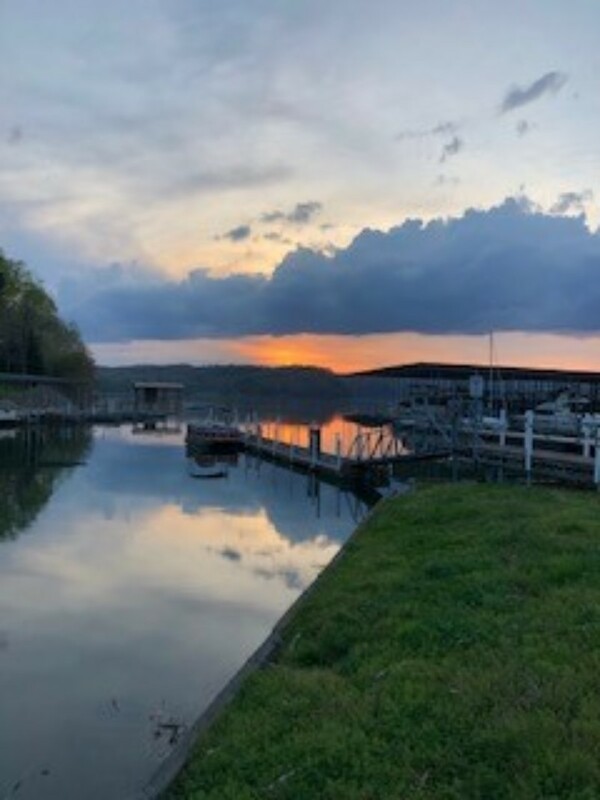 For an unforgettable family vacation, a serious fishing expedition with buddies or a family reunion, Terrace View Marina on beautiful Watts Bar Lake has everything you need in a water’s edge destination. 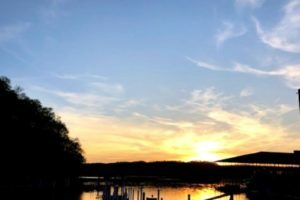 Our motel is nestled in the woods with a fantastic view of the lake. Our restaurant offers superb casual dining and lively entertainment. Our pool is cool, and your boat slip is just a few steps away, within a stone’s throw of your front door. 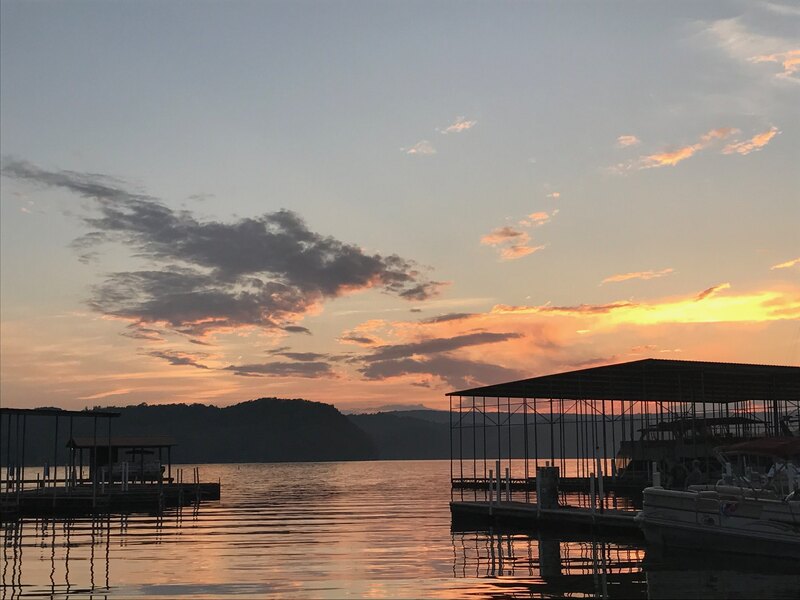 Whether you enjoy catching trophy bass, water skiing, or just cruising and exploring – this jewel of the Tennessee River chain contains 751 miles of scenic shoreline and tranquil coves… and offers a little something for everyone. 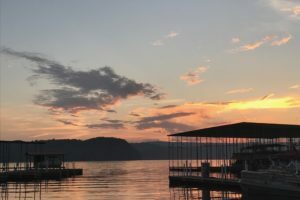 And at the end of the day we’ll have you a relaxing and cozy room, a great Tennessee dining experience, and the most spectacular sunset view on the lake. 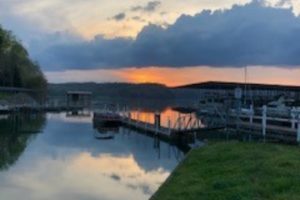 We're a full service marina offering rentals, service, refueling, and more. Comfortable, spotless rooms with amazing views. Various sizes and amenities available. Great food in a casual dining atmosphere. Gas, fishing equipment, ice, snacks, and more. Need a fix we are here to help. 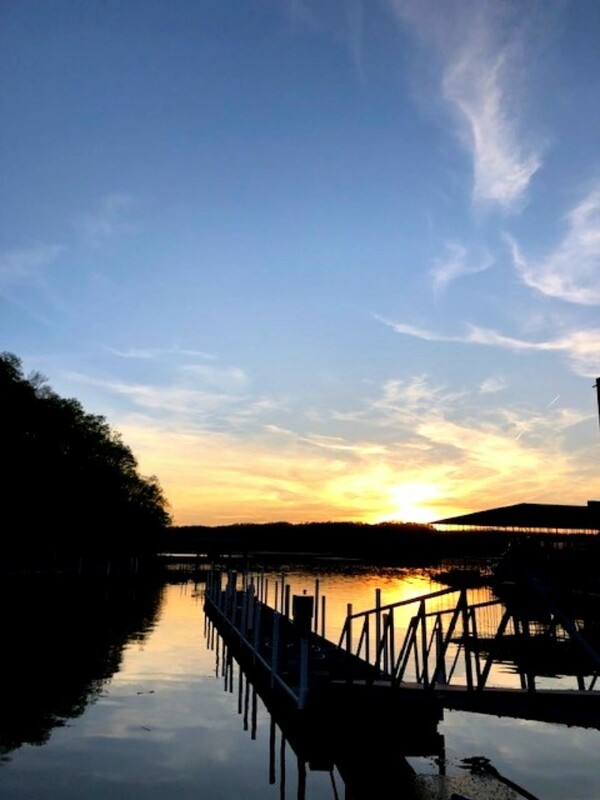 Stay informed of upcoming events, specials, and news.